One Week Left for Early Bird Registration! Take a look at your appointment calendar for next week. Don’t see time set aside to register for MANY’s annual conference? Squeeze 15 minutes between meetings and don’t miss out! There is just one week left for you to take advantage of our early bird registration rate. 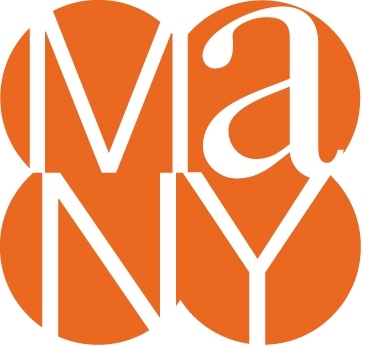 Come to Rochester, April 8-10 to join the conversation about “Visioning Change” for the future of New York museums and cultural institutions. MEA - Call to Action! Yesterday Sheila Healy, MANY’s government relations consultant, and I had the opportunity to attend the Assembly’s Education Committee meeting chaired by Assembly member Catherine Nolan. Guest speaker MaryEllen Elia, Commissioner of Education, shared her 2018 budget priorities and fielded member questions. We then met with Museum Education Act (A.3892A/S.1676A) sponsors, Assembly Member Matt Titone and Senator Betty Little. The MEA is in the Assembly Ways and Means Committee and will be on the agenda for vote next week in the Senate’s Cultural Affairs, Tourism, Parks and Recreation Committee. If your Legislative representative is on the Senate’s Cultural Affairs Committee or the Assembly’s Ways and Means Committee, it would significantly help our efforts to pass the MEA if you could take a moment before the end of this week to ask them to support the MEA by co-sponsoring the bill and signing on to Assembly member Titone’s budget letter. Not sure you know your representatives? Use MANY’s member map to check. We will soon be adding new advocacy tools to our website, including the data from 96 museums and an executive summary from our museum education program survey. Even if your legislator is not on the above-mentioned committees, we need you to speak out on behalf of the MEA. New York State’s museums provide community learning opportunities that share our state’s history, art, and culture. 90% of museums in New York State dedicate at least 10% of their operating budgets to education programs but limited resources are a significant obstacle to growth. Museums would substantially increase the number of students served if funding was available to support reduced admission fees, bus transportation, web-based curricula, and teacher training. The Museum Education Act would provide funds for these activities as well as partnerships with community-based organizations and higher educationinstitutions. Please be sure to tell your legislators what you do in your museums to work with your communities and your schools. It is important that we help them understand the critical role museums play as community anchors. Thank you in advance for taking time to help us advance the MEA! As we prepare to pause in our busy lives to celebrate the holidays and the coming New Year, I'd like to thank you for your support in 2017. New members, new grant awards, new advocacy advances, a new strategic plan, and new partnerships are helping to launch MANY into 2018 with a greater capacity to serve museums in New York. With the workforce development grant and project grant award from NYSCA's museum program, we will soon be a staff of three! Our board of trustees stepped up for you with everyone making a donation to our annual appeal. In 2018, we will launch a campaign to raise funds in support of scholarships to attend our annual conference and we hope you will help us help those museum professionals who would otherwise be unable to attend. Together, our voices are stronger than ever before, with a 30% increase in the numbers of members, including 72 new members and 97 organizations who re-joined MANY in 2017. MANY speaks for every museum equally, regardless of budget size, location, or content area. 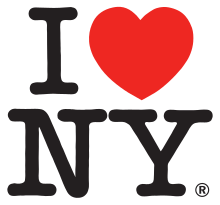 Many of our members represent New York's history community, almost a third are art museums, and others represent science and wildlife centers, zoos, and gardens. A selection of our members are on the list below; two from each of the ten REDC regions. Registration for Visioning Change, our 2018 annual conference, will open on January 16. When you click to register, you will find a new website with an intuitive interface and faster navigation. The key to the new site will be your personal or organizational "log in" that you will create the first time you visit. We are excited by all of the new features our members will be able to access. There are two potential funding sources that might be able to support conference attendance; we will share more that may follow as we learn about the: NYSCA professional development grants and grants from the The Pomeroy Foundation. There is still time before the end of the year to donate to MANY. Every dollar you donate amplifies our ability to help you succeed. Questions about the conference or want a chance to sponsor/exhibit? 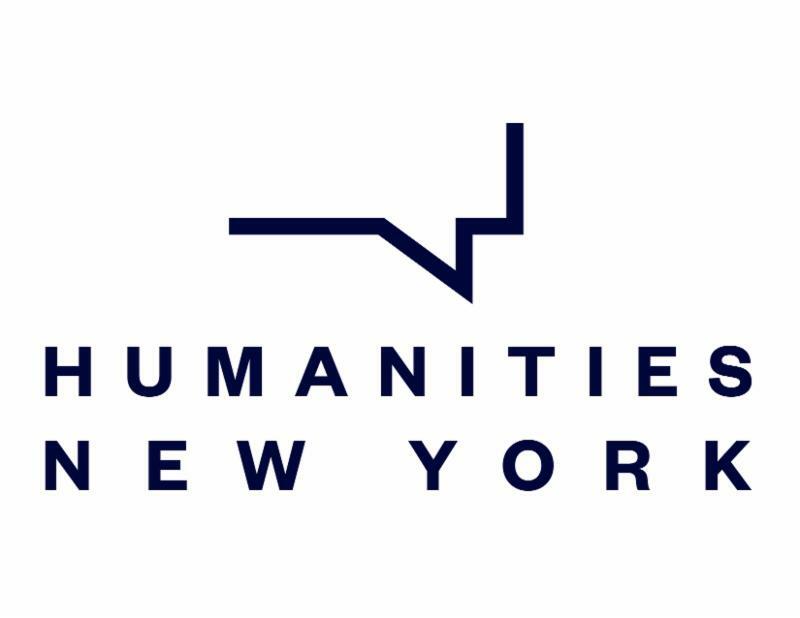 The grant will allow MANY to hire a Marketing and Social Media Coordinator to manage digital marketing and communications, enrich our service to the field, promote professional development programs, share funding opportunities, and improve economic stability in New York's cultural sector. Expanding Access to Education Programs through Cultural Institutions - Support the Museum Education Act and establish competitive grants to support cultural institutions that seek to establish or improve museum education programs designed to improve and support student learning opportunities, including supporting the development of local curricular aids. And if this action was not sufficiently awesome on its own, the State Education Department released a video on today of Commissioner MaryEllen Elia's statement about how increasing equity has been the driving force behind everything SED does. In talking about equity, the Commissioner specifically mentions passing the Museum Education Act and linking museum education programs with pre k -12 schools to enable students to learn from the museums' "incredible collections". But, we're not quite home yet. To get these bills passed in the upcoming legislative session will require your help. We will soon be sending out new tools to help you call and meet with your legislators. We will also be selecting dates for you to join us in Albany to advocate for passage of the Museum Education Act. 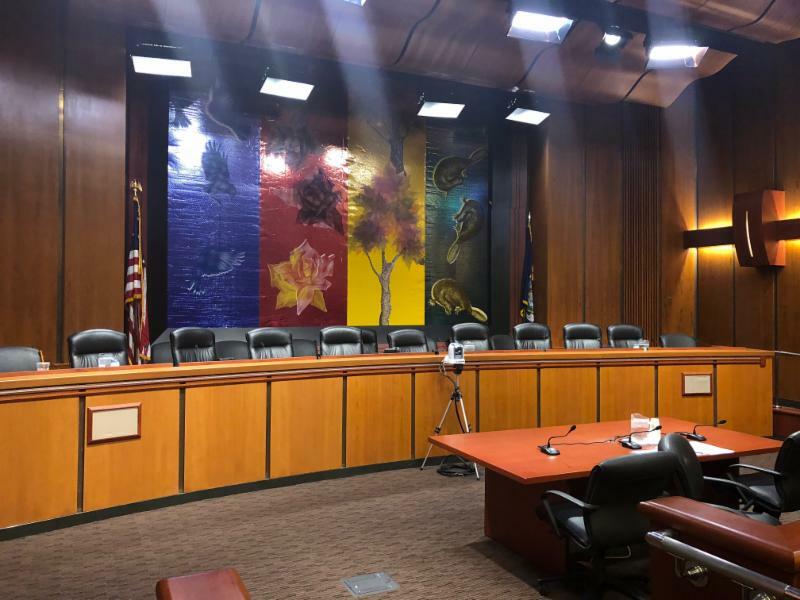 Last week I was honored to present testimony on MANY's behalf at the New York State Assembly's Standing Committee on Tourism, Parks, Arts, and Sports Development annual budget oversight hearing to review the impact and effectiveness of NYSCA grants. I included that museums are one of New York's State's most valuable cultural assets -- attracting visitors from around the world with an economic impact in the billions of dollars. I also detailed how NYSCA plays an essential role in funding our state's museums and cultural organizations and how the anonymous peer review process insures that funding decisions are informed by knowledgeable professionals. In preparation, we distributed a survey to gather information about funding from NYSCA and the REDC. You can click here to read a summary of the survey results. If you are interested in a copy of my comments or the survey raw data, please let me know and I will be happy to send them to you as pdfs. Advocating on behalf of New York's museums and cultural institutions is one of the most rewarding things we do. 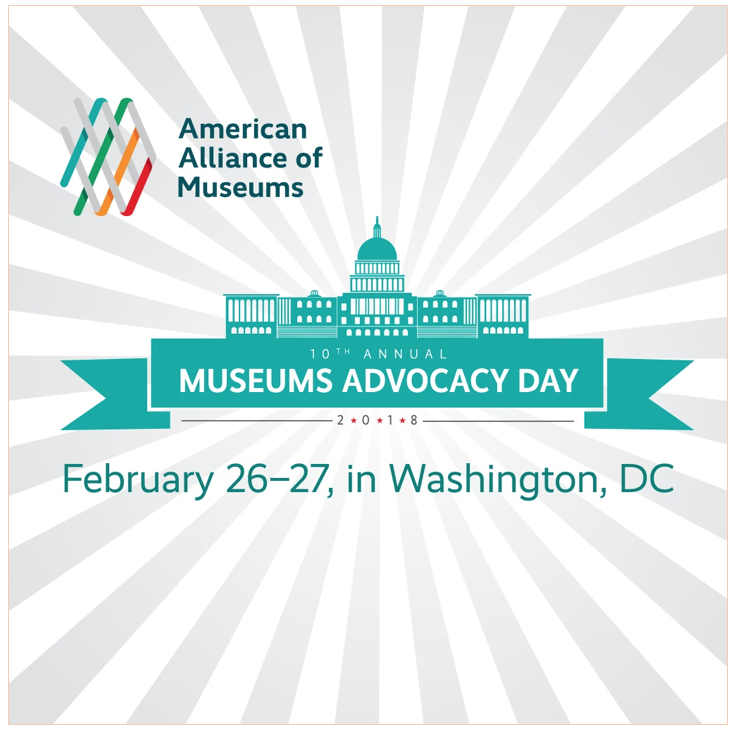 MANY's board and staff are gearing up for the tenth Museums Advocacy Day, February 26-27 in Washington, DC. Museums Advocacy Day is a critical chance to make a unified case to Congress about the value of museums, and a unique opportunity to invest in yourself and build your own advocacy skills. Registration for this exciting and important event is FREE to MANY members. Send an email to our office to request your registration code. It is not too late to renew your 2017 MANY membership and join us in Washington, DC. Keep checking our website for more information about "Visioning Change" MANY's 2018 annual conference in Rochester April 8-10. We have some information up on the homepage, with more to follow soon.